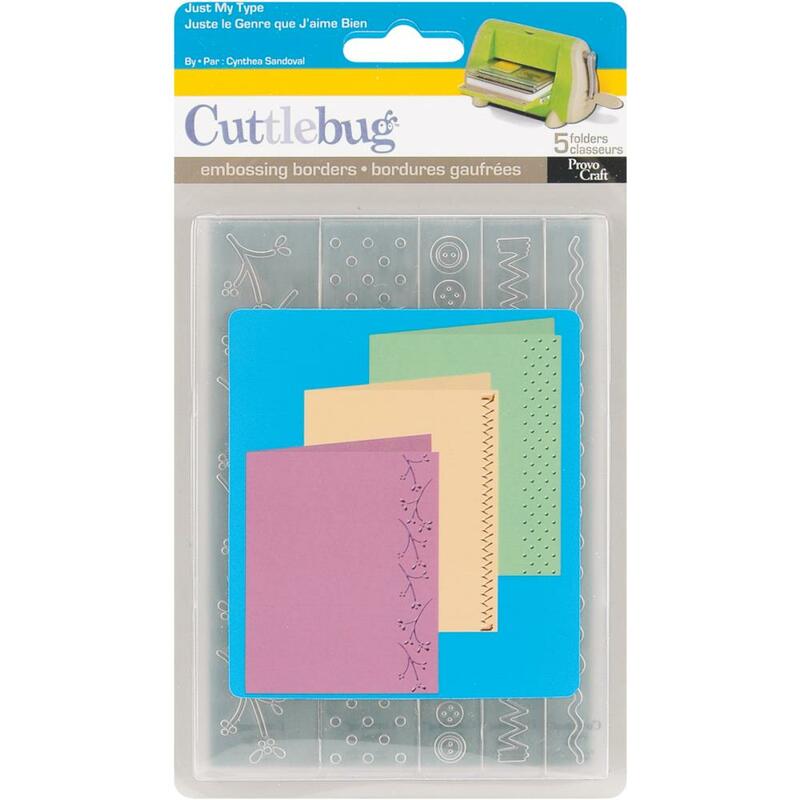 PROVO CRAFT-Cuttlebug Embossing Folder Set. Bring any project to life with texture and style. The folders can be used to make matching cards, envelopes and so much more. 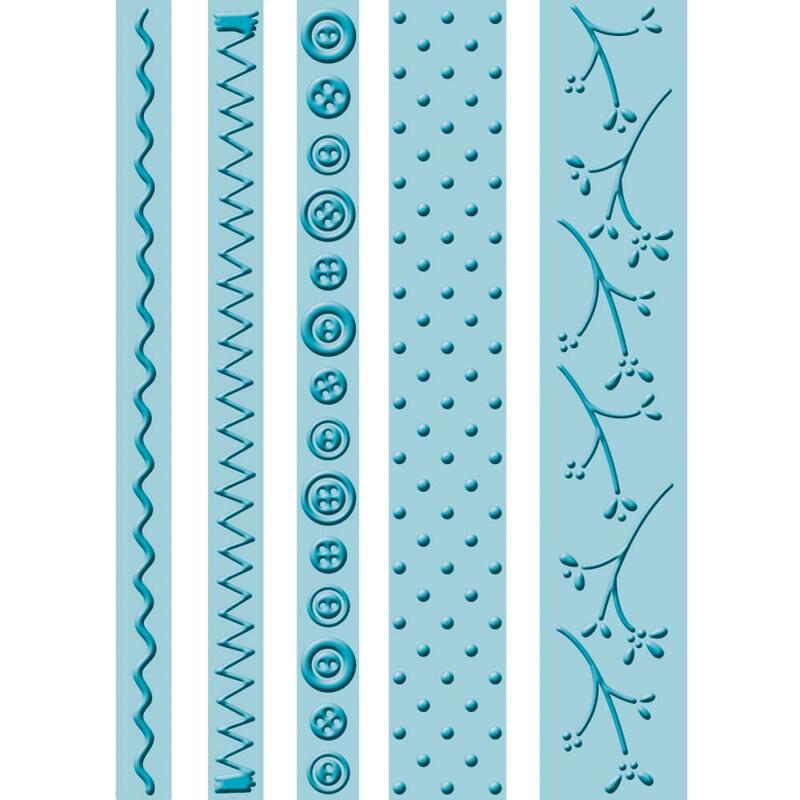 Each folder measures 5-3/4in long and vary in width. Available in a variety of themed sets: each sold separately. Can be used in most dies cutting systems.